Q. 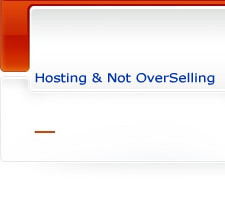 Where do i upload my site on cPanel Server Account? All public browseable pages would go under public_html directory. Images to be uploaded in binary mode.